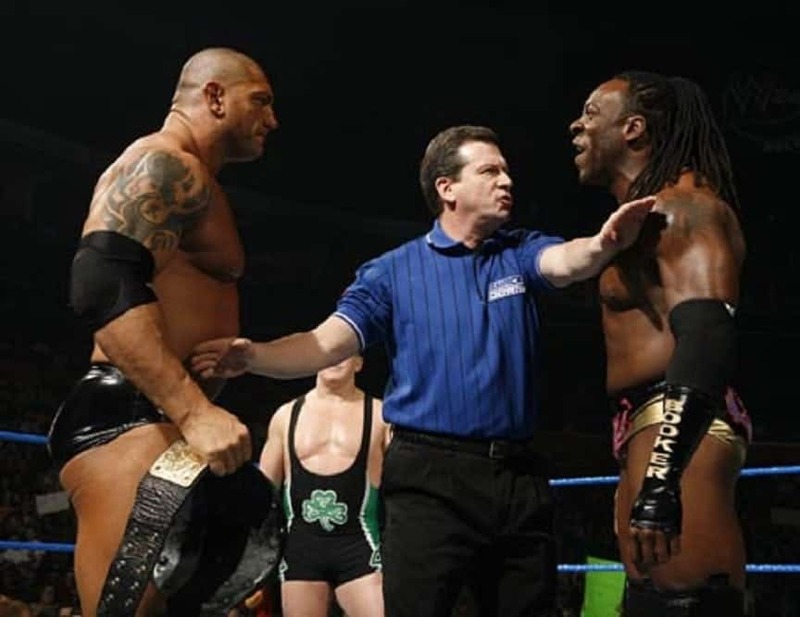 Dave Bautista, also known as Batista in WWE, and Booker T never really talked, but they came head-to-head over a Wrestler’s Court situation revolving around 3x Women’s Champion Melina. 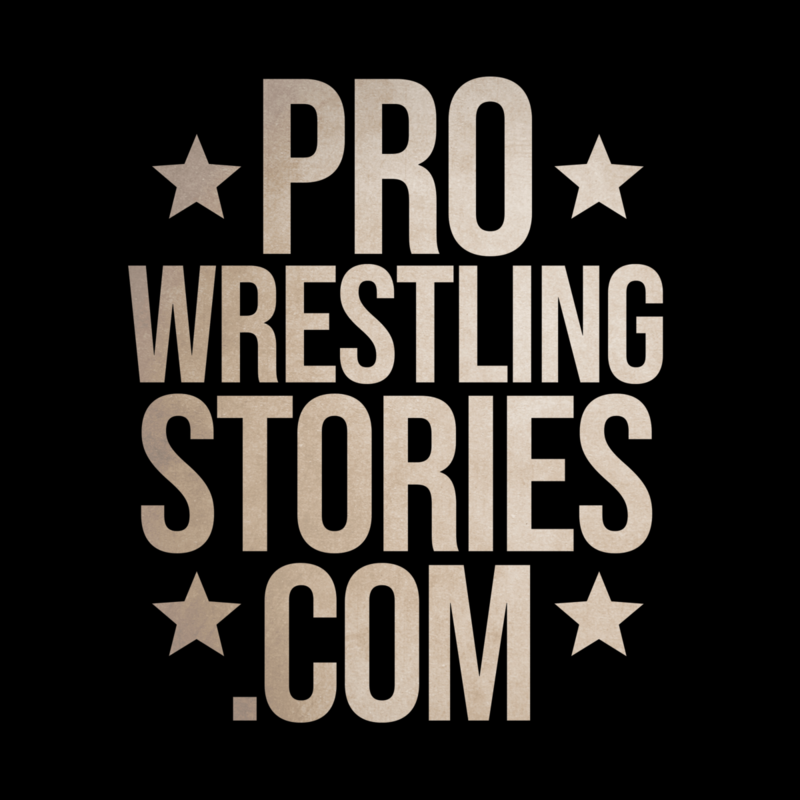 In the wrestling business, there are checks and balances, tiers that the talent need to adhere to, unwritten rules and regulations that every single person who finds themselves backstage needs to get in line with. Wrestler’s Court came into effect whenever someone didn’t follow the unwritten rules in the back. 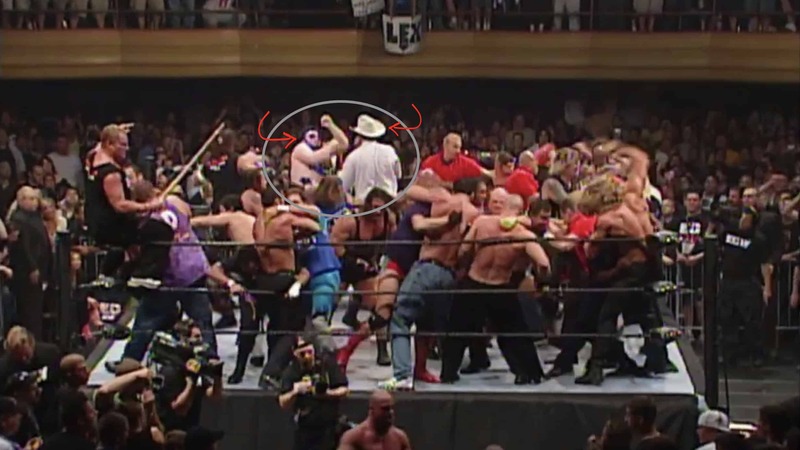 There was a judge, usually Undertaker, a prosecution that generally was JBL (although there are quite a few others who filled the role), and a defense that was played by anyone brave enough to back up the accused’s case. In Melina’s case, she was convicted of “diva-ism,” which happened to have Booker as one of the prosecutors. 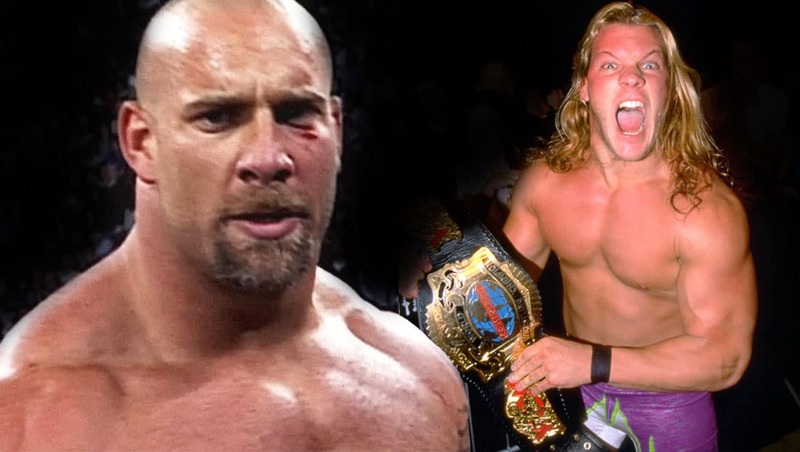 This may explain some of the tense feelings between him and Batista which led to the brawl. When you’re on the road and around the same people for long periods of time, the chances are you are going to have confrontations creep up from time to time! The year was 2006, it was Summerslam season and a group of superstars were heading down to a beautiful mansion in California to shoot promos for the upcoming pay-per-view. Batista, rumored to be having relations with Melina at the time, was hot about the conviction and had some ill feelings towards Booker. They steered clear of each other for the most part, but in the setting of the mansion for the promo shoot, it was hard to avoid one another. 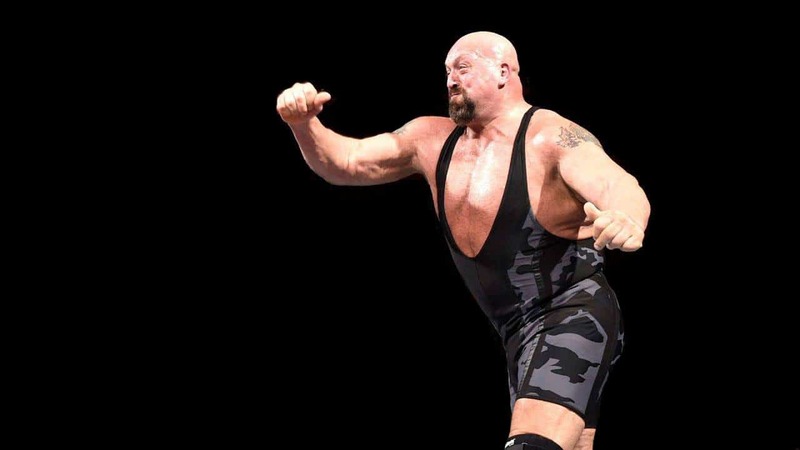 According to rumor and innuendo, Batista was stirring a lot of the SmackDown! roster the wrong way, acting as though he was the standard and the top star, essentially not paying the respects to anyone who deserved it. 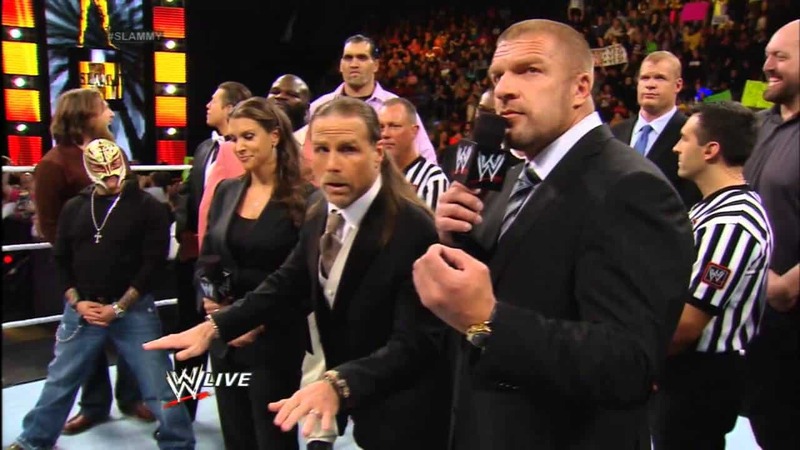 Booker T confronted Dave Batista about the way he was acting. 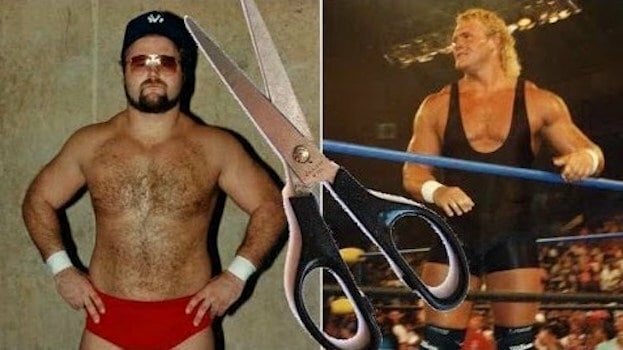 One thing led to another, and according to a day-of WWE.com report from WWE’s then-director of TV promotions, a “brutal, bloody, vicious affair” ensued. “We had to get past this. 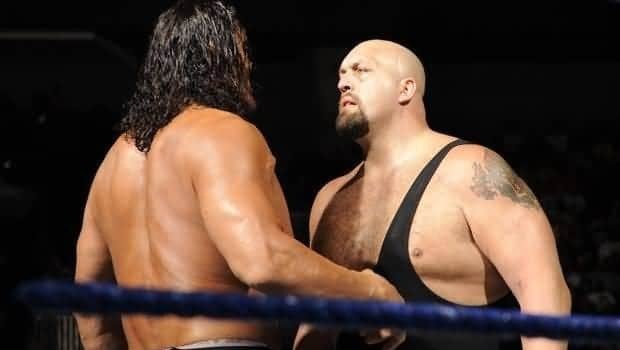 It had been brewing for a long time,” said former World Heavyweight Champion Dave Batista in an exclusive interview with WWE.com about the brutal fight he had with Booker T on the set of the WWE SummerSlam commercial shoot in Encino, California. The fight was so intense both men were left swollen and bloodied and it took nearly a half dozen Superstars to separate them. 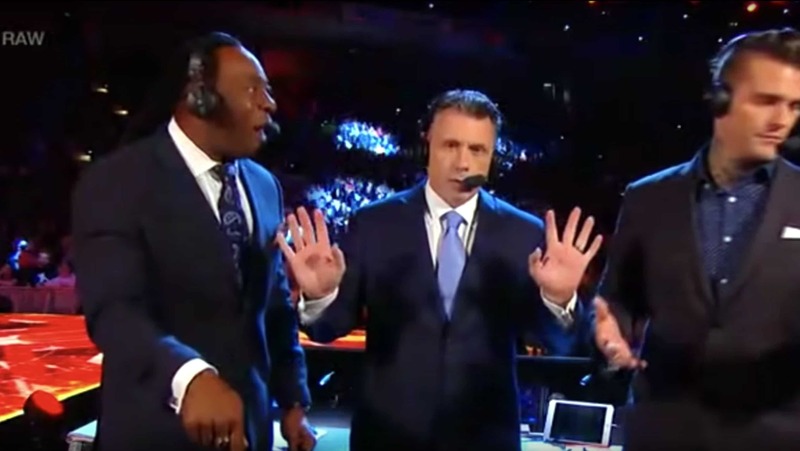 Have Dave Bautista and Booker T Buried the Hatchet? 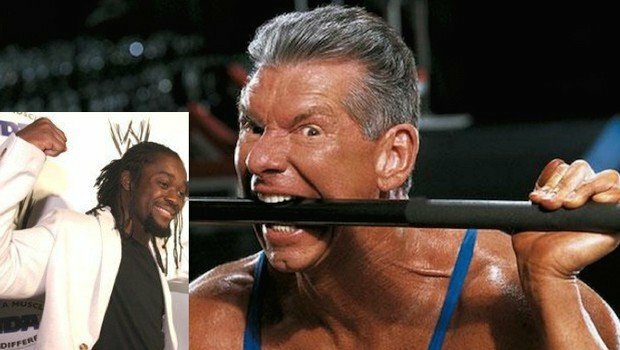 In this crazy world of pro wrestling, somehow they managed to patch things up like most superstars with intense beef seem to eventually do. They probably send each other Christmas cards now, too.